As recommended by Mili, the Chilli Fried King Prawns were a popular starter, and we definitely weren't surprised once we got our hands on some. 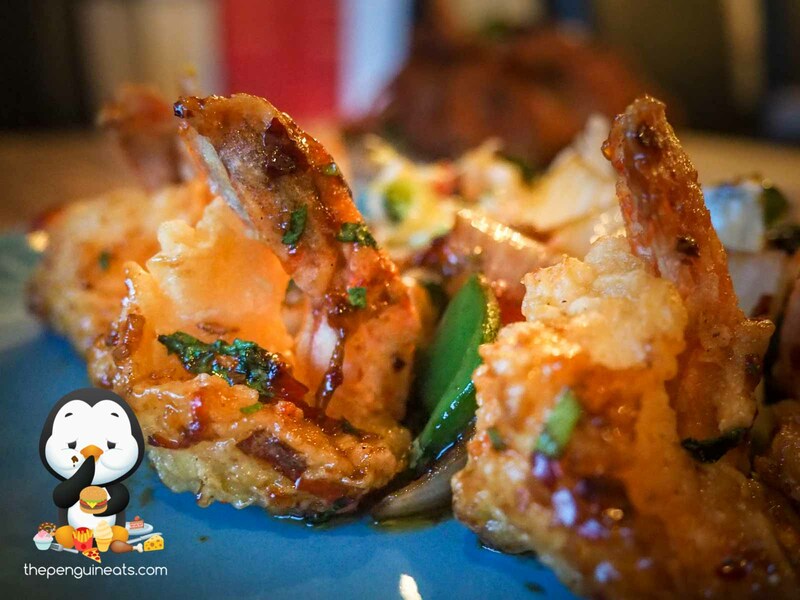 With a lightly battered outer, these shallow fried prawns were sensational. 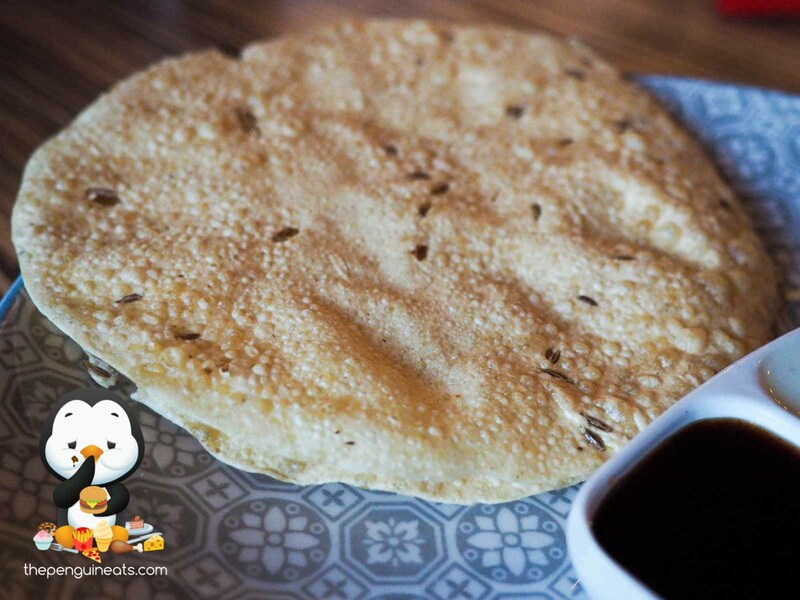 A crunchy and crispy outer, the prawns enclosed within were soft, fresh and juicy. The chilli was applied just so, making the dish ever more palatable without overpowering the prawn aroma. Combined with the salad, this was a perfect entree. We also enjoyed the Soft Shell Crab. 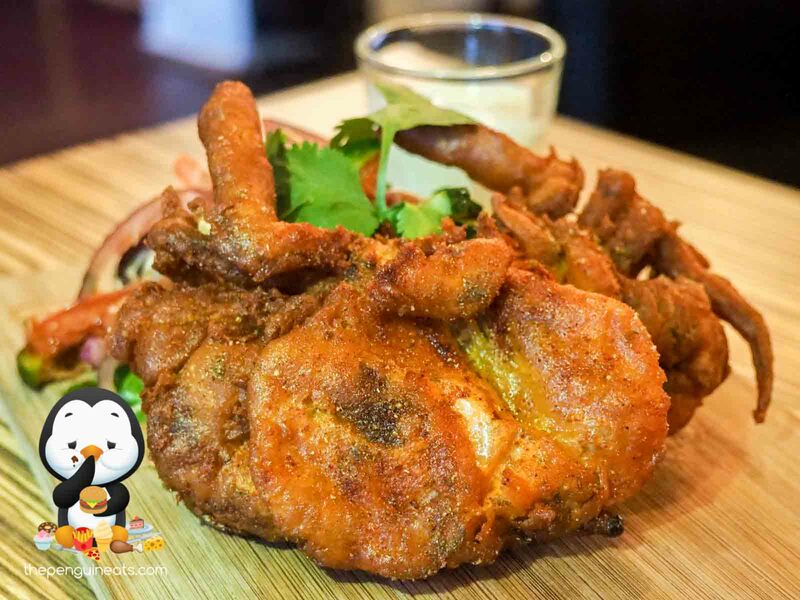 Deep fried in a thicker, denser batter, the crab was was light and airy within and cooked to perfection. The acidity and tangyness of the salad served with the dish cut right through the oily batter. The highlight of the evening was undoubtedly the Goa Fish Curry. This aromatic, though rather mild curry was bursting with flavour. The fish fillets within were fresh and plentiful. The soft, melt in your mouth texture of the fish, coupled with the coconut-rich curry, made for an extremely palatable and aromatic experience. Great for those looking for a less spicy curry. We also enjoyed the Lamb Saag. Loaded with spinach, this flavourful mixture of spinach and a range of herbs and spices delivered bold and complex flavours. The huge chunks of lamb within were well cooked, soft and flavourful while inheriting spinach flavours from the sauce. 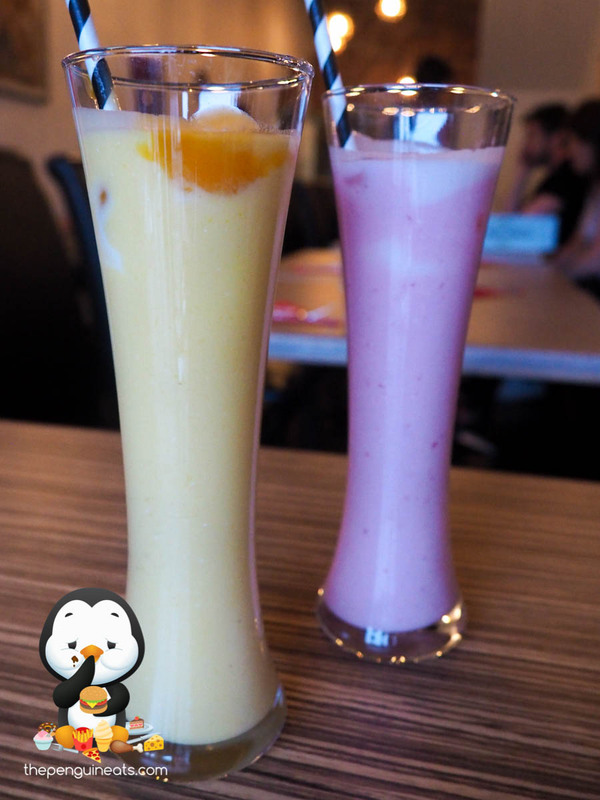 Topping it off with some sweet yoghurt, you get an appetising blend of different flavours and aromas. 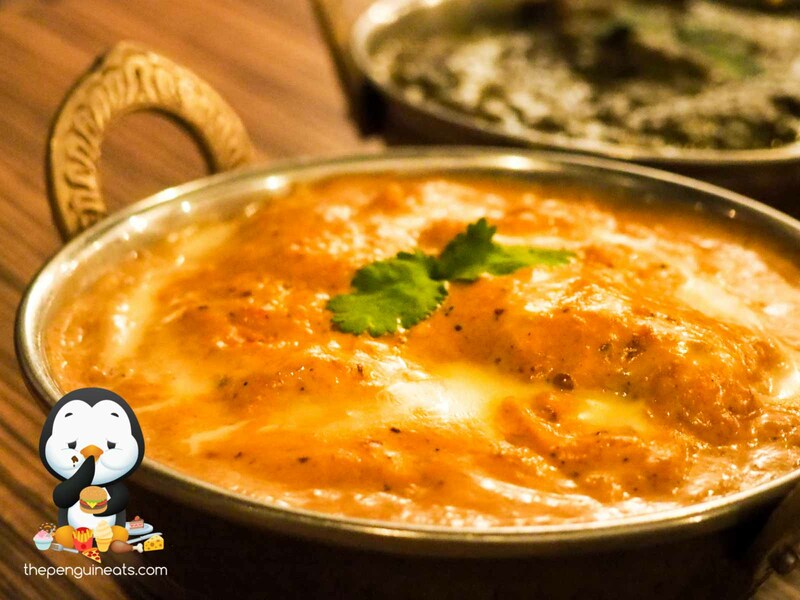 A great alternative to traditional curry dishes. 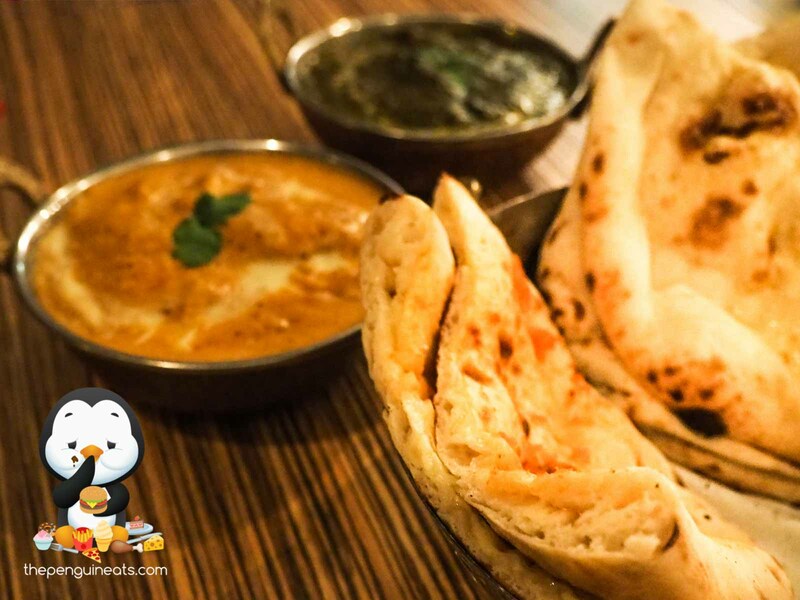 Soaking up the curries with the freshly made, fluffy naans and soft airy rotis were the perfect conclusion to our already delicious mains. Being the glutton that I am, I opted for the Garlic and Cheese Naan, which added extra depth to an already flavourful meal. 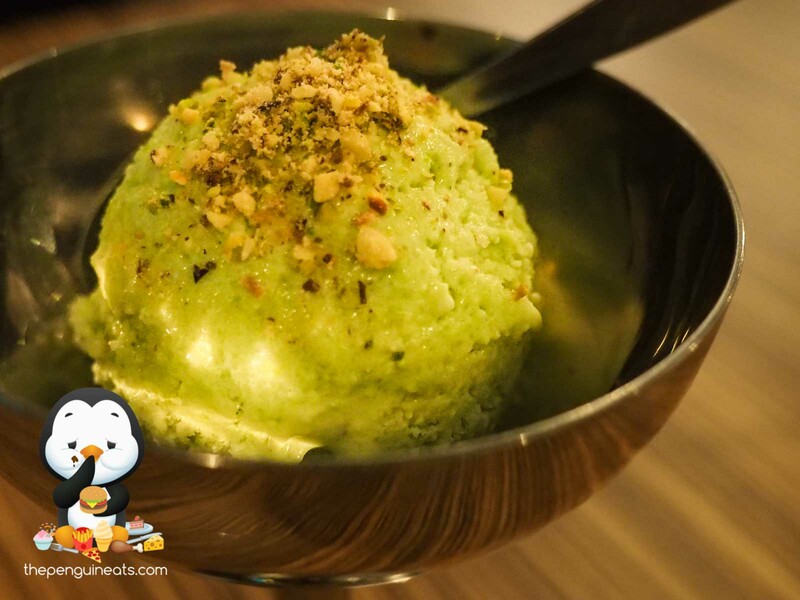 We unfortunately didn't quite enjoy the Pistachio Kulfi. While exceptionally smooth and creamy, the flavour within the ice cream was definitely lacking. It was overall a very enjoyable and delicious Indian meal. The flavour profiles of all the dishes were flawless, and it is evident that there's a wealth of experience behind the kitchen. 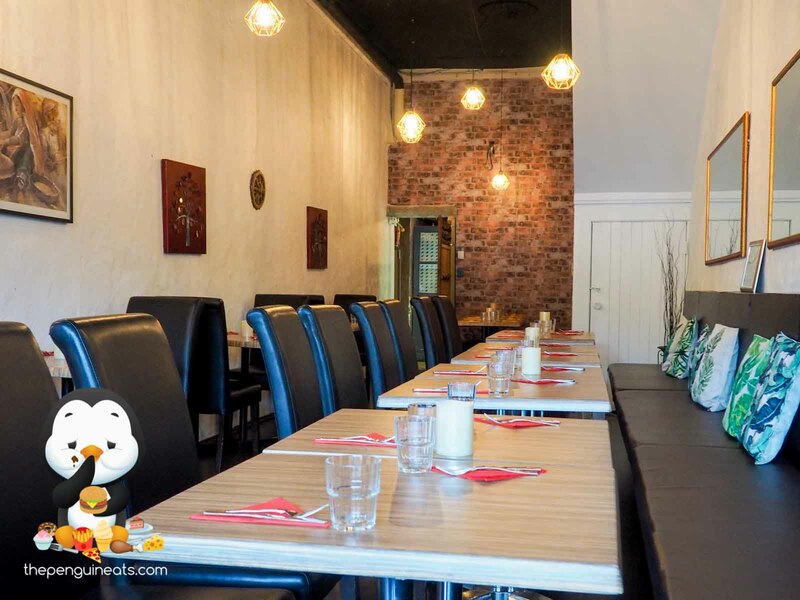 Chef Jeet, who has worked at countless high end establishments and even taught at the Angliss culinary school, has definitely succeeded in delivering authentic Indian food to anyone who's chanced upon this otherwise unassuming eatery. Absolutely. 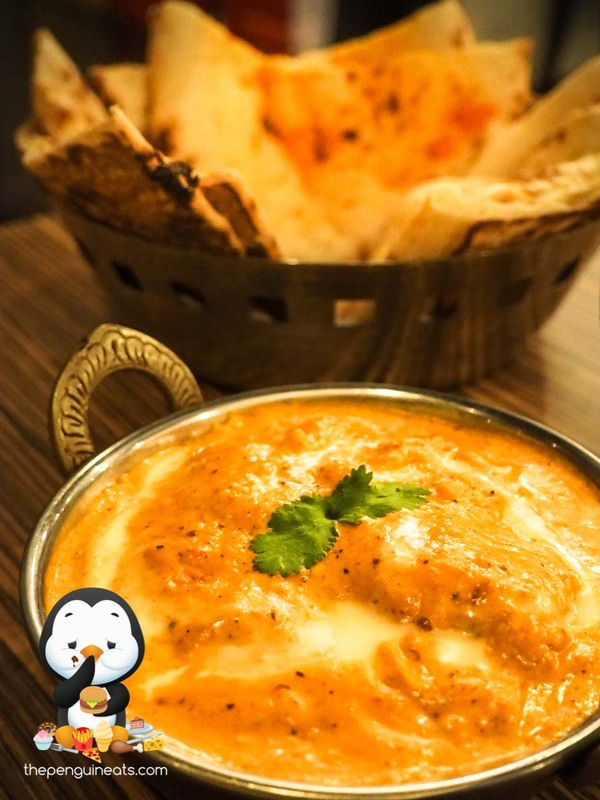 With a huge menu that offers up a diverse range of dishes originating from various regions of India, there's no doubt I'd be back to try more authentic regional dishes. Also in the works, according to owner Mili, is also a cafe that will be serving up Australian and Indian fusion breakfast. I am excited to see what Curry Leaf Cafe has to offer in the coming months, and I'm very thankful to Mili and her husband chef Jeet for their invitation to try their food.